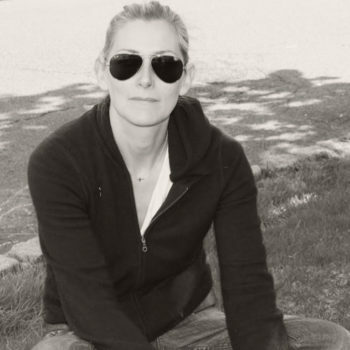 Maggie co-founded Sibling Rivalry Studio in 2011 with Joe Wright and Mikon van Gastel. Maggie comes from a career as an Executive Producer from companies such as @radical media and Droga5 where she won the first Titanium Cannes Lions. She is involved with managing all the work at Sibling from live action, design, animation and post production.